Storms often leave trees looking bare and deflated—but these looks can be deceiving. Trees have an uncanny ability to recover from storm damage. Before assuming your trees are lost, give them a quick assessment. A tree professional may be needed to help you decide what to do. 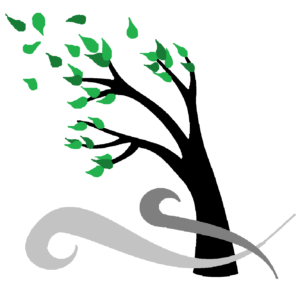 Don’t hire just anyone who shows up at your door after a storm; hire an ISA Certified Arborist. Learn more about the safe response to tree-related storm damage and how to care for your trees.